LONDON—Electric-pulse trawling, which is banned in many parts of the world, is damaging one of Europe’s largest marine sanctuaries, marine conservation groups say. In place of heavy chains that stir fish from the seabed, electric-fishing trawlers drag electrodes that fire weak pulses into the mud, shocking the fish up and into fishermen’s nets floating above. While the method is technically banned in the EU, it blossomed in the Dutch fishing fleet to become their main method for sole fishing after the practice was approved for limited scientific research. Two marine-conservation organizations have filed a complaint with the EU Commission, saying that tracking data indicates that Dutch vessels are illegally trawling over the Dogger Bank, a protected marine sanctuary in the North Sea. Charles Clover, executive director of Blue Marine Foundation, one of the organizations behind the complaint, said, “The Chinese used the technology in the 1980s, but abandoned it because of its impact on fish stocks and the environment. The complaint comes as the European Union gears up for discussions on pulse fishing on Oct. 4. 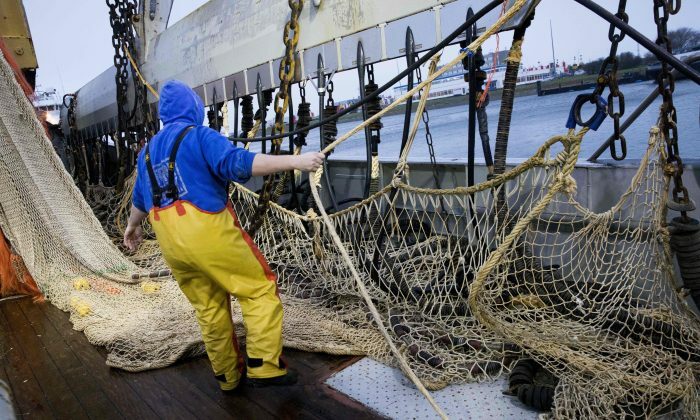 In January, the European Parliament voted for a full ban—removing all rights of Dutch trawlers to use the method—but the policy needs to pass two more lawmaking chambers. Frédéric Le Manach, scientific director of Bloom, the other marine-conservation organization behind the complaint, said that 50 to 70 percent of large cod have their spines broken following the electric shock. The electricity also affects other marine life such as invertebrates and juvenile stages, he said, and the physical action of the electrodes also is damaging. Proponents say it’s less destructive than the equivalent “beam fishing” method, and doesn’t impact sole (the primary target) in the same way as it does cod. But disputes relating to the science are caught in the net of European fishing politics. The EU started to allow pulse fishing for experimental purposes in 2006, allowing 5 percent of the fleet to use it. Only the Dutch fleet took up the practice. Instead of their allotted 13 vessels, however, there are now more than 80 trawlers using the technique, pulling in 92 percent of all sole fish caught by Dutch beam trawlers. “There is nothing experimental about this fishery, it is a full-fledged commercial operation and its environmental impacts, while under-researched, are potentially very harmful, ” said Clover. 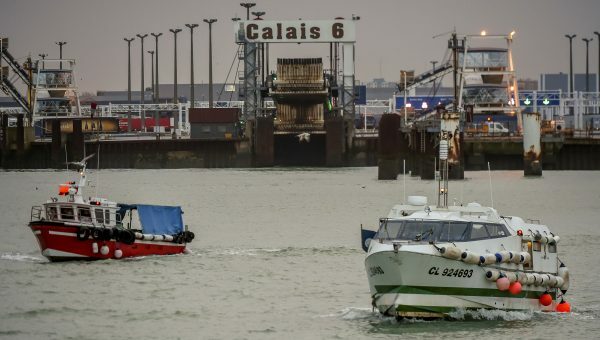 According to Bloom, the Dutch government had given millions of euros worth of subsidies to fishermen to convert their vessels to the practice—although most of these licenses were illegal. For their part, the Dutch accuse the French—their main fishing-trawler rivals—of pushing the environmental lobbying. Scientific research commissioned by the Dutch government, which appeared to exonerate pulse fishing, was later criticized by other scientists as being inaccurate and skewed for political purposes. VisNed, which represents Dutch trawlers, has in the past denied that there is any proof to the criticisms of electrical fishing. VisNed didn’t respond to a request for comment before the time of writing.